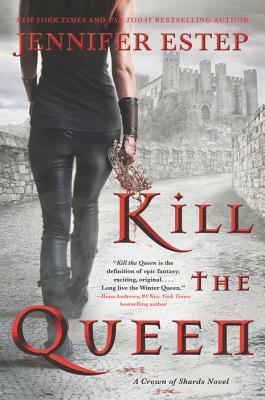 Kill the Queen is available for personalization. Order your signed copy from Malaprop's today! If you are ordering online below, just indicate in the Comments box if you want Kill the Queen signed or personalized, and to what name. We will still be arranging for signed or personalized copies, so you can still order your copy. While you're getting the first book, go ahead and pre-order the second in the series, Protect the Prince. You know you'll want it. Just click here; Protect the Prince comes out 7/02/2019.